This is my second year of participating in Me Made May, an annual event put together by “So, Zo… What do you know?”. I pledged to wear a handmade item each day this month, but it’s not really out of the norm for me. 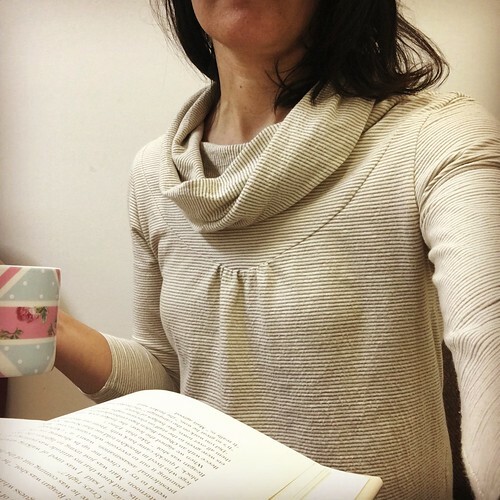 I tend to wear me mades everyday, but here is a round up of my first week. Blogged: No. The pattern was designed for bindings, but I used bands. I don’t like the fit with bands and haven’t made it with bindings yet. I do like the overall look though, so I’ll definitely try it again soon. 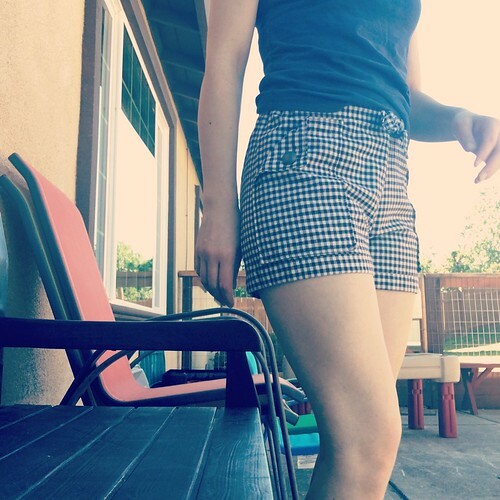 Blogged: No, but this is like the second time I’ve worn them. I need to make some alterations before I’m truly happy with the fit, but they are cute. I did like this photo though because it reminds me of an album cover. 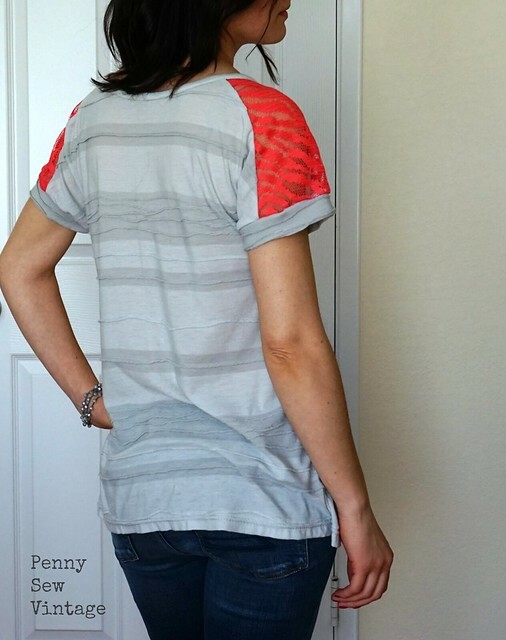 Blogged: Not this refashioned top yet, but it’s coming soon! 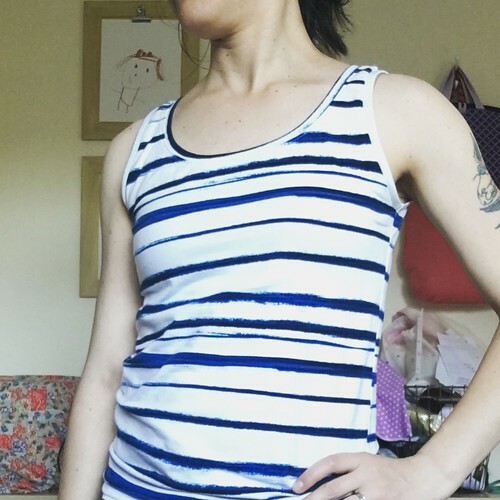 I did blog this tank pattern before though. 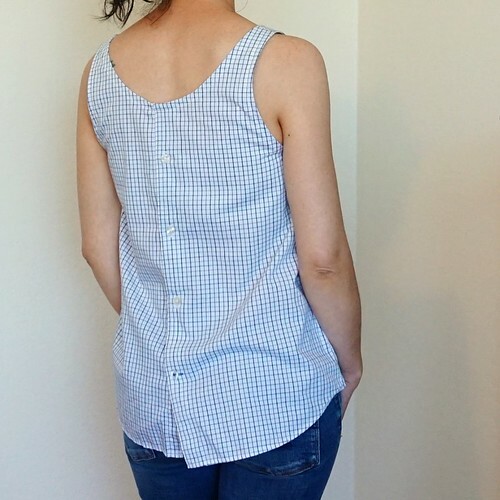 Blogged: Yes, but with a different fabric. 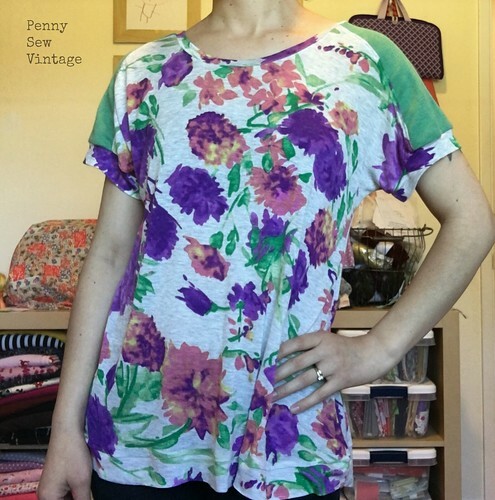 Blogged: No, but I’ve made like 3 of these tops. 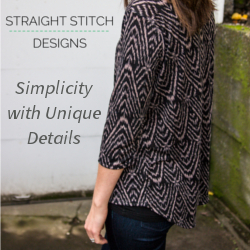 I love this raglan pattern! 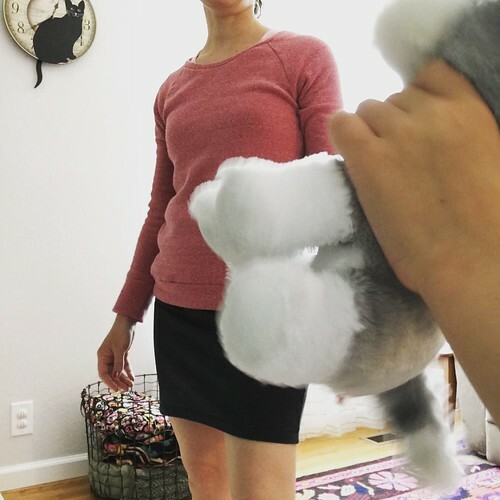 My girl just insisted on popping her stuffed dog into every picture I tried to take on day 7, so I just went with it. It never gets easier trying to take selfies, and I seriously feel narcissistic taking them every day. It is fun to see everyone else’s makes though, and I’ve already discovered some patterns I need to add to my collection! Are you following #mmmay17 on Instagram? It’s seriously a look book for sewists. I love it!